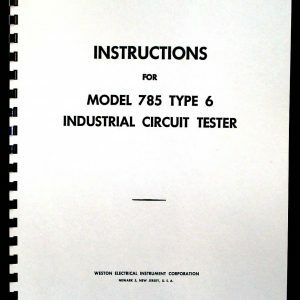 For sale is reprint of TM 11-321, Test Set I-56-E. Test set consists of Weston Model 774 Type 4 Tube Tester, Weston Model 564 Type 3C VOM and Weston Model 571 Type 3A Output Meter. 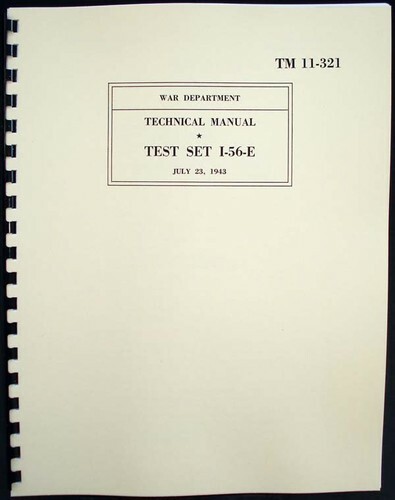 Manual is 48 Pages long, dated July 1943. 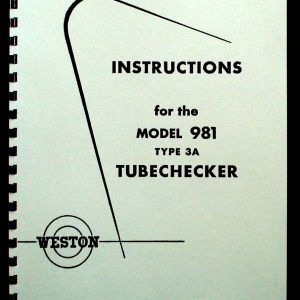 Part lists and Circuit Diagrams for Tube tester and both meters are included. 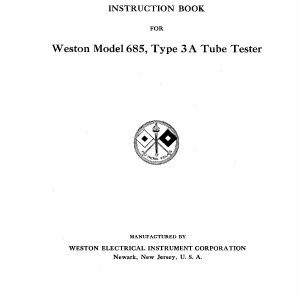 Manual includes 4 pages of tube test data, 3 pages of signal corps test data and 1 with Commercial tube types. Handy cross index between V.T. 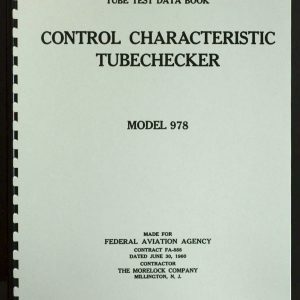 types and commercial types is also included.